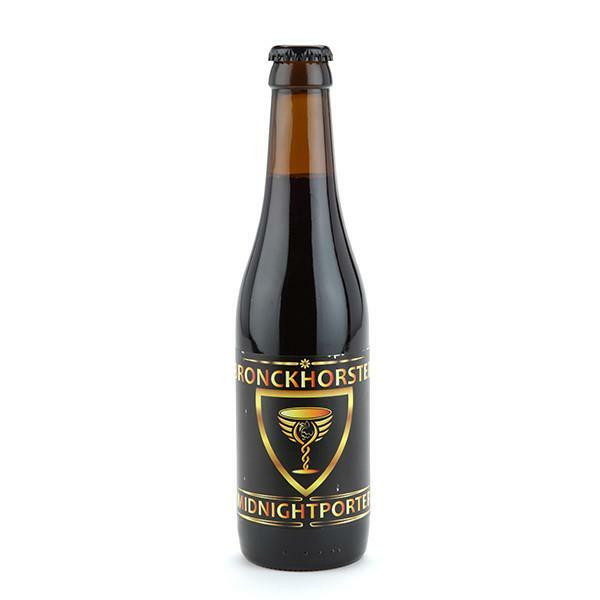 A no-holds-barred Imperial Porter with powerful boozy aromas dotted with some spicy accents and plenty of roasted malt and dark chocolate. Look: Dark brown / black colour with large beige head. Aroma: Big on roasted malt and dark chocolate, syrupy with some spice notes (cinnamon). Taste: Dark rich chocolate, coffee and cocoa beans, roasted malt and even some forest fruits. A subtle hint of liquorice, all backed up with toffee and caramel to hide the alcohol well. Verdict: Boozy, dark and dangerous. Just how an Imperial Porter should be.